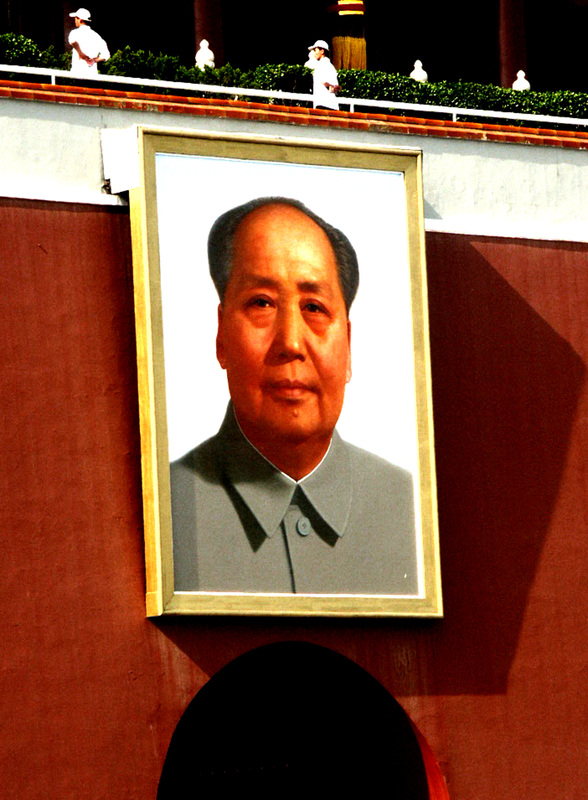 Image of Chairman Mao, greeting people at the enterance to the Forbidden City main gate in Tiananmen Square. Beijing (Chinese: 北京; pinyin: Běijīng), formerly romanized as Peking ( /piːˈkɪŋ/ or /peɪˈkɪŋ/), is the capital of the People’s Republic of China and one of the most populous cities in the world, with a population of 19,612,368 as of 2010. The metropolis, located in northern China, is governed as a direct-controlled municipality under the national government, with 14 urban and suburban districts and two rural counties. Beijing Municipality is surrounded by Hebei Province with the exception of neighboring Tianjin Municipality to the southeast. Beijing is China’s second largest city by urban population after Shanghai and is the country’s political, cultural, and educational center and home to the headquarters for most of China’s largest state-owned companies. Beijing is a major transportation hub in the national highway, expressway, railway and high-speed rail network. Beijing’s Capital International Airport is the second busiest in the world by passenger traffic.